Just this weekend we uncovered news of an upcoming duo of tablets coming soon that will feature the newer Mediatek 8183 processor. The duo will both be using the baseboard ‘Flapjack’ and look to be arriving with both an 8-inch and 10-inch version. And while I’m pretty excited about a couple smaller tablet options with very capable ARM chips inside, I may be just as excited about what else we’ve uncovered surrounding these devices as well. Since the arrival of detachable devices last year, we’ve not had a fun, new feature show up like this in quite some time. To be honest, wireless charging isn’t something I’ve given a ton of thought to for Chrome OS devices. Even the detachables available are so large that tossing them on a wireless charging pad doesn’t even come to mind. With an 8-inch tablet? That I could see. Let’s take a look at the commit language as this is a fairly straightforward one. Doesn’t get too much simpler than that, does it? The model listed in the commit can easily be found online as well. You can check out the official data sheet on it here if you like. 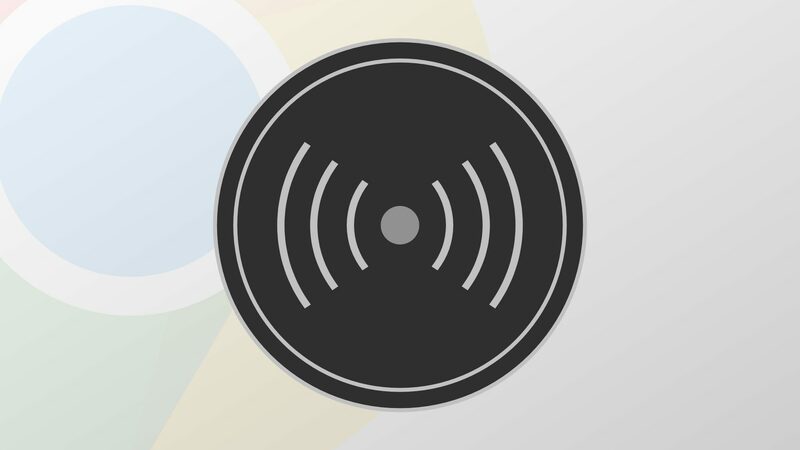 While there’s not much out of the ordinary going on here, it is awesome to know that wireless charging is finally coming to Chrome OS devices. After thinking about this for just a bit, I could totally get on board with a wireless charging pad that sits on my desk and charges my Pixelbook as soon as I set it down. That would be pretty cool. Until the day comes that we can utilize something like the Chromecast APIs to give us extended, wireless displays with basically zero latency, I’m still going to have to plug in my Chromebook when I sit down at the desk. So, for my workflow a wireless charging option would just remove one wire from the mix currently. Nice, but not game-changing. For tablets, however, I think this could be a great thing. If we get to the point where we’re seeing lots of 8-10-inch Chrome OS tablets, the ability to simply toss them on a charging pad feels really natural and quite inviting. After all, true tablets end up feeling quite a bit more like mobile devices (i.e. – phones) than the current crop of Chromebooks do. Devices like the Pixel Slate and HP Chromebook x2 tend to still fall in the laptop category in my mind, for instance. Compare the use cases with something like the 8-inch iPad mini, and the way I carry, use, and interact with the device just changes because of the smaller, lighter form factor. If our future is to be full of Chrome OS tablets large and small, wireless charging, fingerprint scanners, and facial recognition will be a great additions to the portability and convenience of these next-get devices that may start feeling just as portable as our phones very soon.